Yesterday was the 9th anniversary of the event that captured the horror of the world. Two jumbo jets flew into the twin World Trade Towers in New York City. Where were you when you first saw the horrors of 3, 000 men, women and children dying in this world man-made disaster? I was in New Zealand when the terrorists struck. It was interesting to see the different angles that broadcasters from New Zealand, Australia and Asia gave to the death of their own citizens. We need to remember that there were deaths from nearly every major country in the world. Investigators learned quickly that the cruel murderers were of the Muslim faith. They were radicals who hate people and care little for lives. It is properly noted that there were 60 Muslims in the dead at Ground Zero (+19 of the terrorists). These radicals have no respect for life even of their own religion. 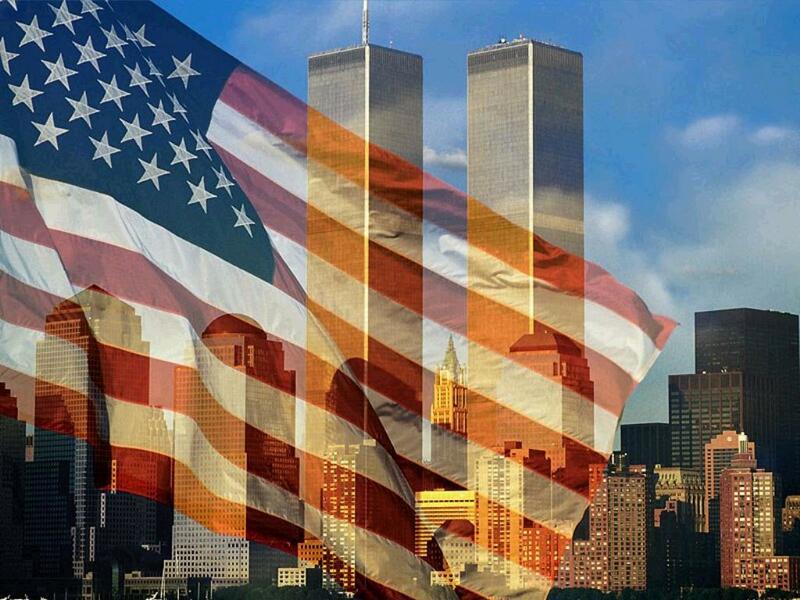 On this anniversary of 9/11/2001 we can feel a sense of safety as we live in a secure country. Yet, nothing is absolutely secure except our hope in Jesus. We need to be reminded that this world is not our final home. Let us pray that there will never be a repeat of 9/11. I Timothy 2:1 I urge, then, first of all, that requests, prayers, intercession and thanksgiving be made for everyone– 2 for kings and all those in authority, that we may live peaceful and quiet lives in all godliness and holiness.